The team list for the Esports Championship Series Season 3 Finals has been completed. The finals which will take place in London, UK, features four teams from both Europe and North America. 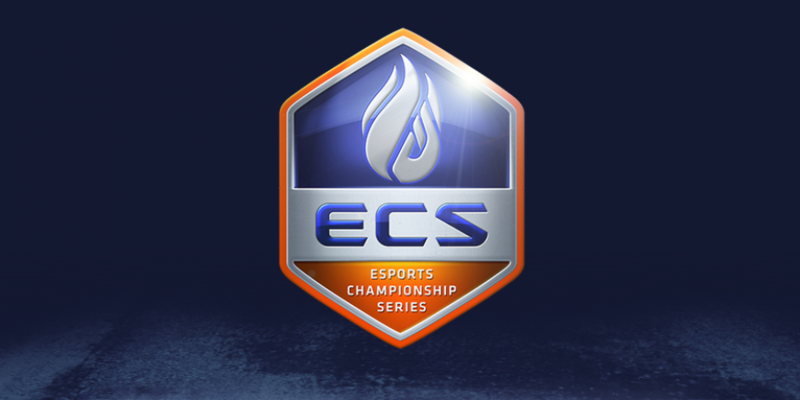 Taking place at the SSE Arena in Wembley from 23rd-25th June the ECS Season 3 Finals will offer a $660,000 prize pool.